Posted in Outdoor Activities, What to Do? 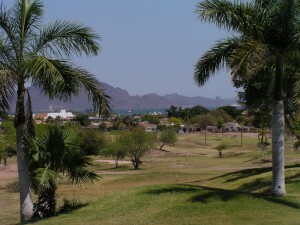 You can play golf in San Carlos at the San Carlos Country Club, an 18-hole, par 72 golf course (see below for map). Lower rates are often in effect for certain days and times. There are both men’s and women’s leagues and several tournaments throughout the year. There is also a driving range. 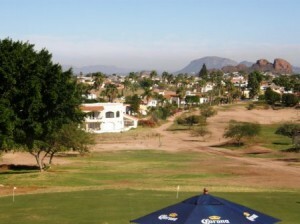 Call Martin Castillo at the Pro Shop for more information: 226-1102 or visit sancarloscountryclub.net. Location: on Paseo de los Yaquis. See below for a map. Other Amenities: semi-Olympic sized swimming pool, restrooms, pool-side bar, restaurant, lounge chairs. Nice view of golf course and out to sea. You don’t have to be a member to buy a day pass or to eat at the Caddy Shack restaurant. A day pass to use the pool costs 30 pesos per day. San Carlos Men’s Golf Association: website. 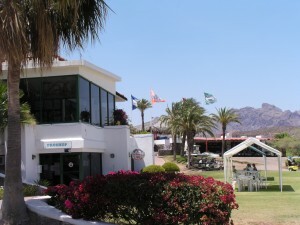 From the beginning of November through March, the men play every Thursday at 9:00am at the San Carlos Country Club. There is a sign up sheet available in the Pro Shop at the golf course and players must sign up by 12:00pm on Wednesday. For more information, contact Jim McAdie at jimmcadie@gmail.com or 226-1637. November 1, 2018. Men’s golf league starts and continues every Thursday. For more information, contact Jim. San Carlos Ladies’ Golf Association. From the beginning of November through March, the Ladies 18 Holers tee off at 9:00am every Tuesday. You can sign up to play in the ladies locker room. November 6, 2018. Women’s golf starts. 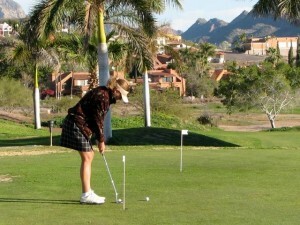 The Ladies 18 Holers tee off at 9:00am every Tuesday. Non-members are welcome. For more information, please contact Mary at 226-0156. December 16. Men’s & Women’s Holiday Golf Tournament. January 1. Hangover Golf Tournament. January 26 – 27. Rescate Presidents Cup Golf Tournament. February 10. Valentines Golf Tournament. February 20. Cocktail Party Drinks/hors d’oeuvres for International Cup Golf Tournament. 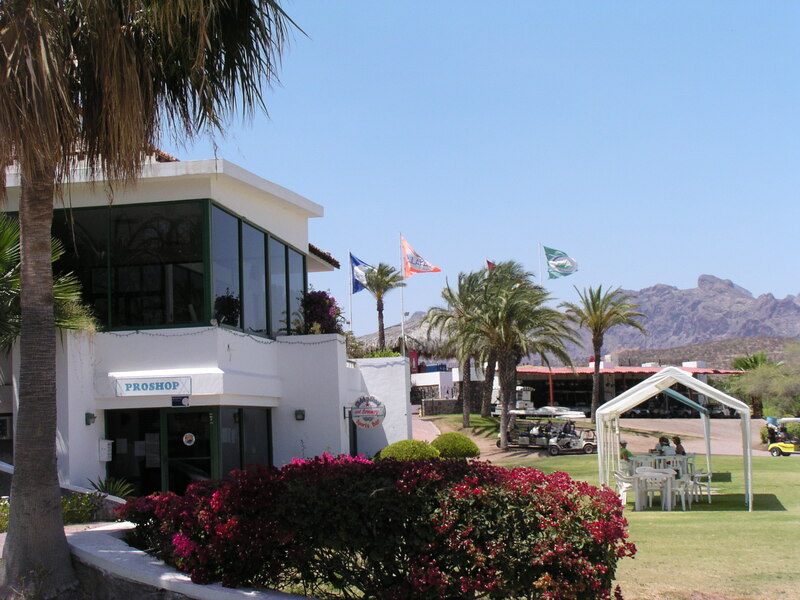 February 21 – 22. International Cup Golf Tournament. March 10. St Patrick’s Golf Tournament. March 14, 15 (men) and 19, 22 (women). Golf Club Championship.